Well this week just flew by! 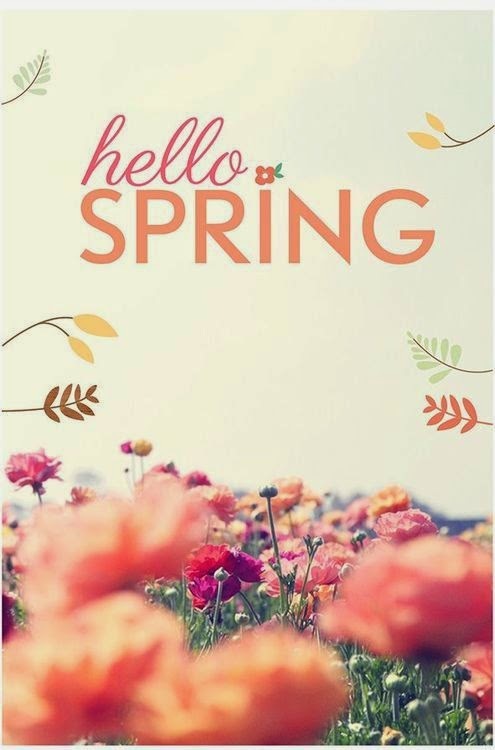 Today is the official first day of spring and while SoCal didn't really have much of a winter, I am glad that warmer weather is here to stay! I am headed to San Diego this weekend to spend some time with my sister and am looking forward to a relaxing weekend! Hope everyone has a fantastic weekend!